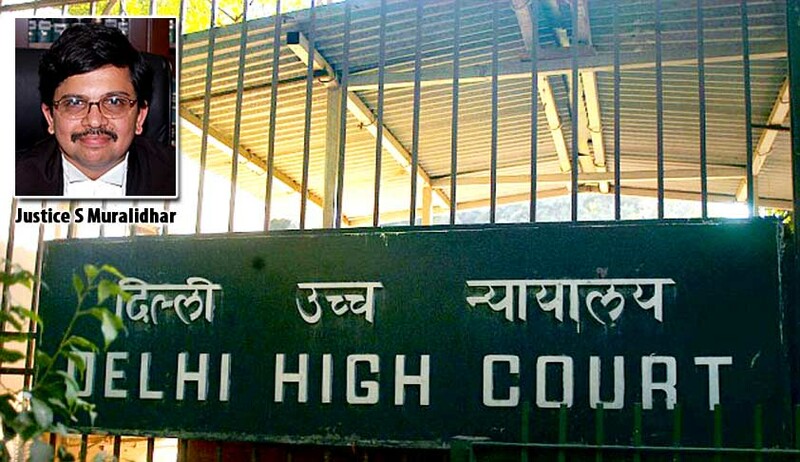 Justice Muralidhar of the Delhi High Court has asked former promoters of Ranbaxy Laboratories Ltd to disclose details of their assets. The direction comes in a foreign arbitration case in which Japanese company Daiichi Sankyo has sought to restrain the formers promoters - Malvinder Singh and Shivender Singh - from selling their assets. A Singapore-based arbitration tribunal had ruled against Ranbaxy Laboratories Ltd and the award required Ranbaxy to pay over ₹2,500 crore to Daiichi. Daiichi was represented by senior counsel CA Sundaram. He said the Singh brothers might be looking for investors for selling off their stake in Fortis Healthcare. In 2008, Daiichi had bought a majority stake in Ranbaxy for $4.6 billion. But a few months later, they alleged that certain crucial information was hidden from them during the sale and initiated arbitration proceedings.